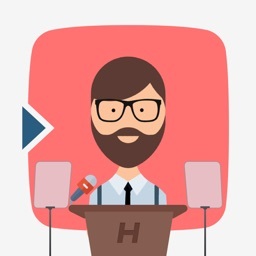 Perfect for any situation: Youtube videos, business or school presentations, video journalism, video production work, keynote addresses, wedding toasts.. or any kind of event! Use your teleprompter wherever you are. Import your script (or create a new one in the app) and play the text for your presentation, speech, toast, youtube video... this is a top-quality teleprompter! 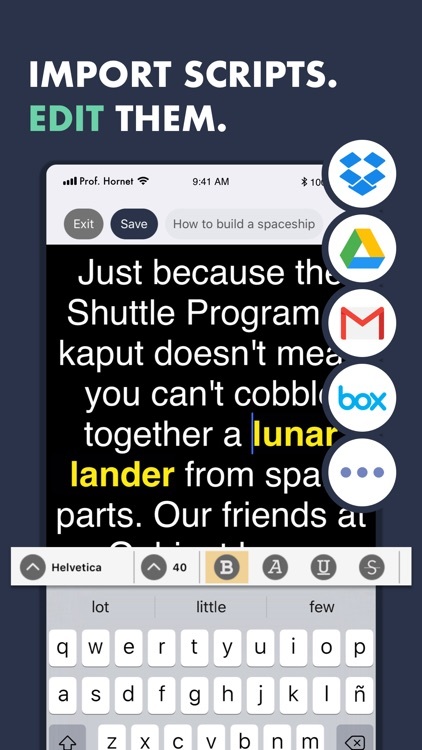 • Create your own scripts or import them from other apps such as Google Drive, Email, Box..
• Use the 'Open with' option that is available, for example, in iOS mail apps. • Files accepted are: .txt, .rtf, .doc and .docx. - Font family: Arial, Times New Roman, Courier, Helvetica, Verdana and much more. - Font size: 20, 30, 40, 50, 60, 70, 80, 90, 100, 110, 130 and 150px. 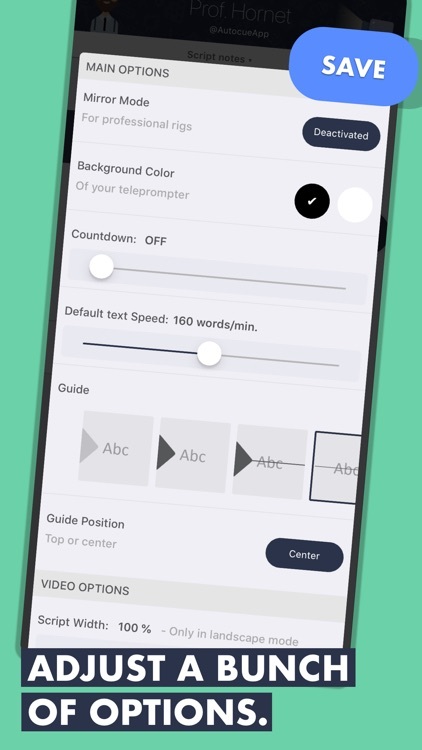 - Highlight your keywords: underline, italic, strike..
• Landscape and portrait mode. 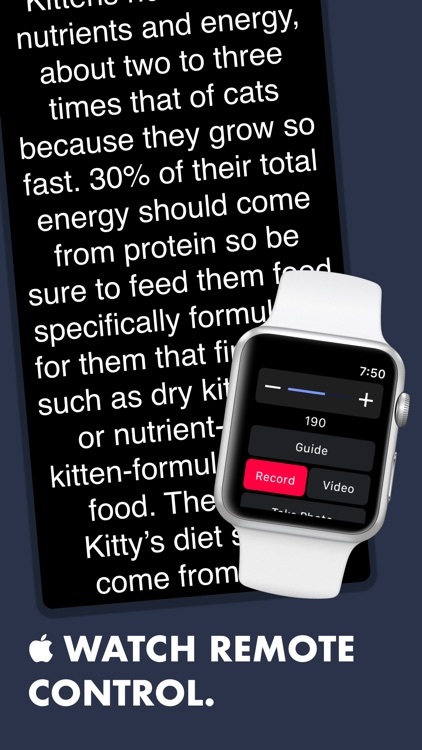 • Add notes, comments, indexes or anything you need to remember during your speech. 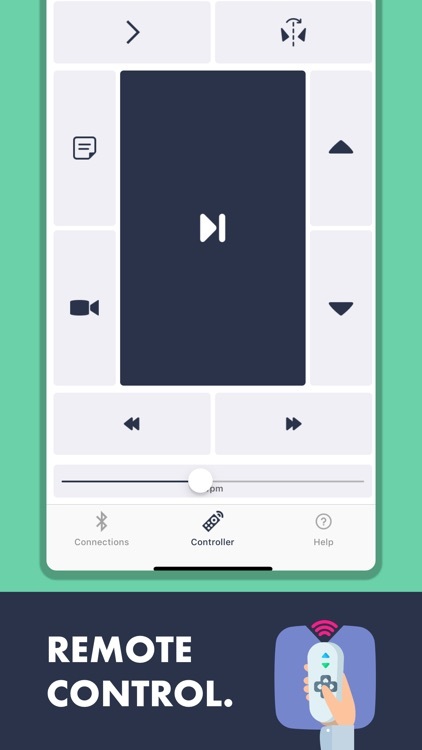 • Drag and drop elements in the player - move your notes, video-view and play-pause button. • Estimated remaining time and elapsed time on the screen (mm:ss). • Reading guide and line indicator to help keep your place. • Move up and down easily. 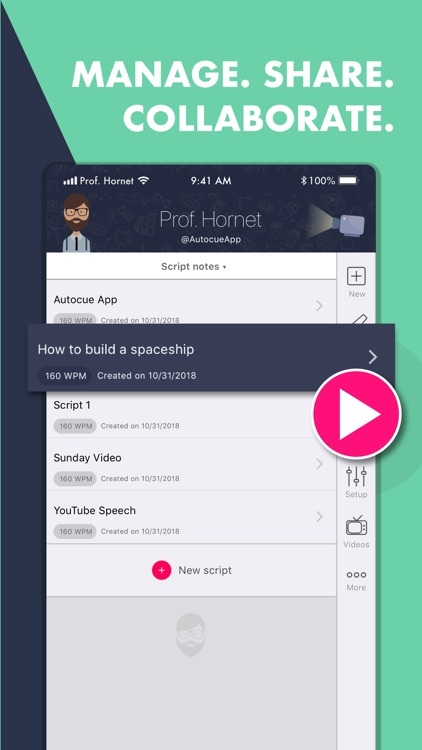 • Share your scripts with your teammates and friends. 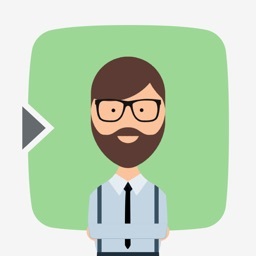 • Customer support messaging system - Are you having issues? need help? we will help you as soon as possible. All you need to make your read very comfortable. 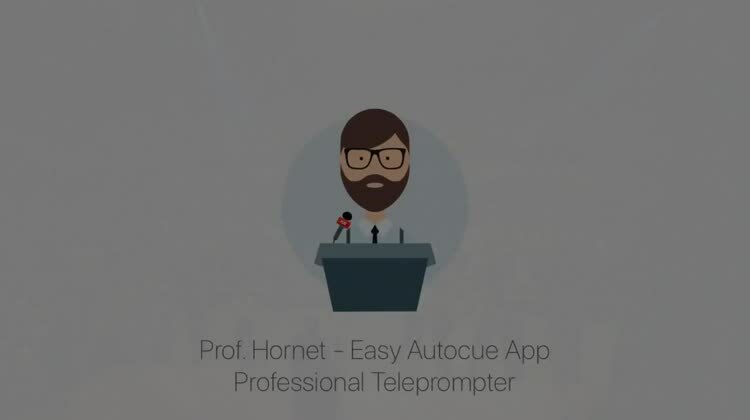 - "This is a lovely autocue app." - "The clarity of the display while reading is fantastic." 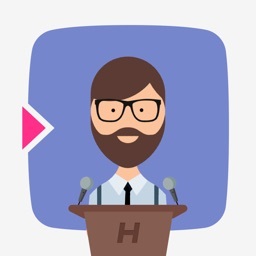 - "The best value for money Teleprompter for iPad/iPhone in the AppStore." - "I always feeling nervous when having speech, that's why I need to write it down. 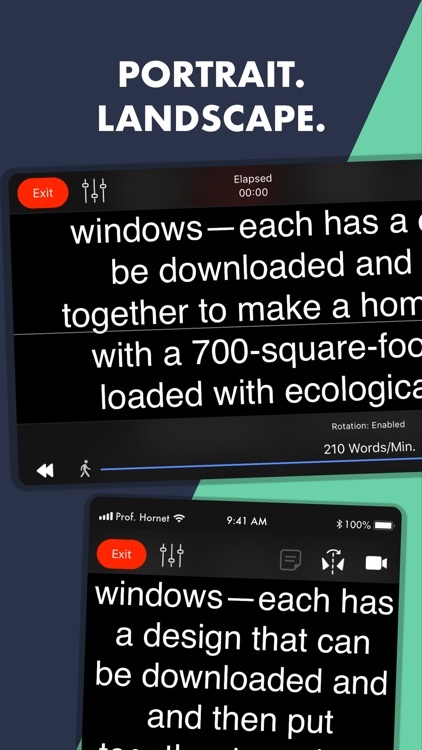 This app is more than a note function, the words can move automatically, you can control how fast or how slow it moves per second." 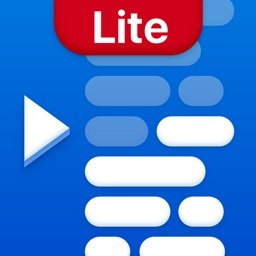 - "Nice app! 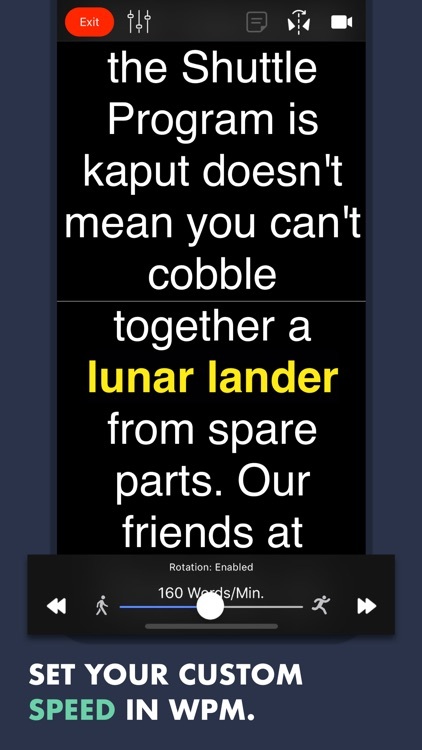 Nicely done and easy to use super awesome! 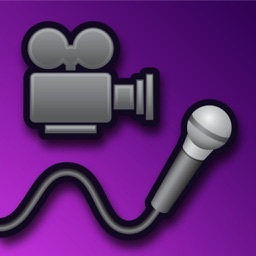 Love this application very much!" 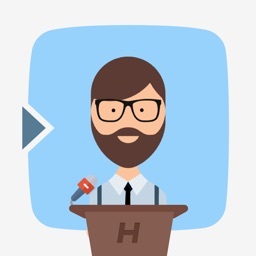 - "The perfect and cheapest teleprompter"